Opened since year 2013 at the busy road of Tanjung Tokong, I am sure it is very noticeable to many of you especially if you stay around that area. Plus it is just situated at the same stretch as Starbucks Drive Thru. 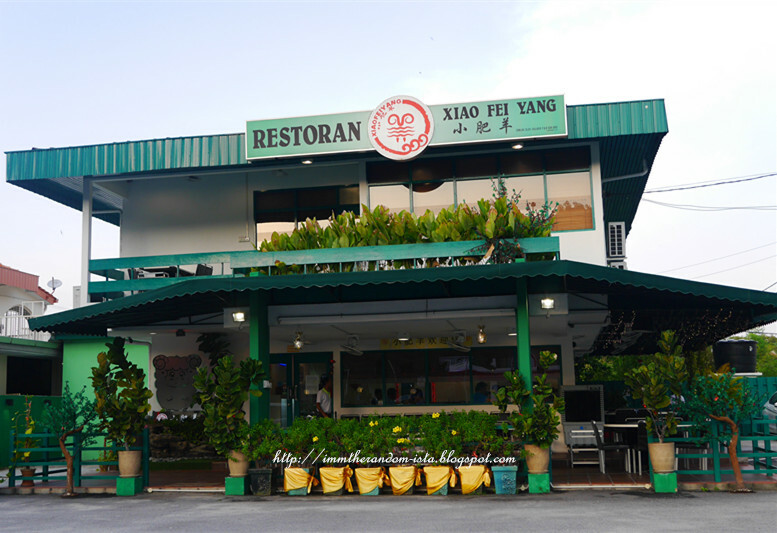 Thanks to Xiao Fei Yang (Penang) Steamboat Restaurant for hosting us throughout the evening. 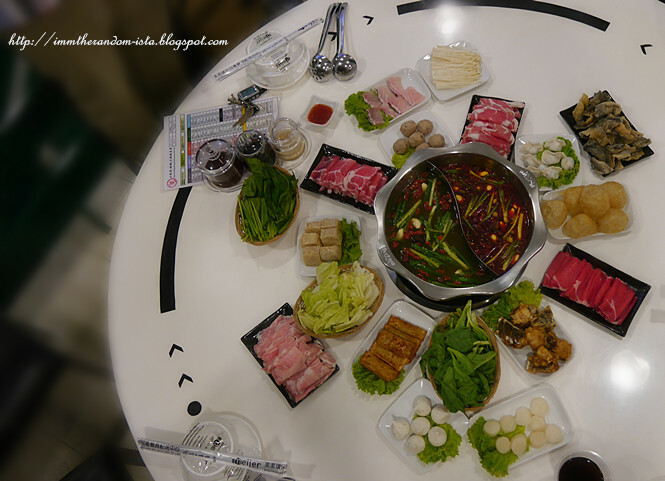 Specializing in hotpot, Xiao Fei Yang (XFY) offers two types of soup, one non-spicy and one spicy soup base which aroma will entice you once you step into their restaurant. 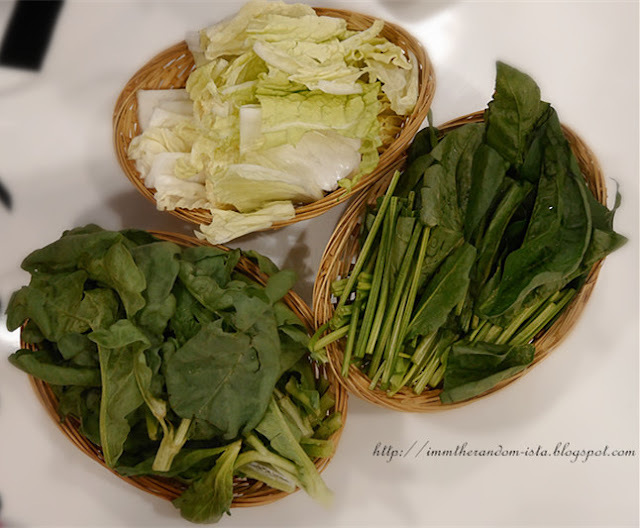 Their Herbal Soup (RM26++) are packed with assorted herbs and thus giving out natural herby flavours which makes it tasty to be drank on its own even before dumping in any ingredients as flavours booster. Personally find their Hot and Spicy Soup (RM28++) do not really live up to its name due to its initial subtle flavour till we continue savouring it towards the end. Lucky thing we were served with Chinese tea to water down the numbing sensation caused by the bursting flavours upon swallowing. Most of us were more impressed with their Herbal Soup if you must know. Combination soup is also available at RM27++. 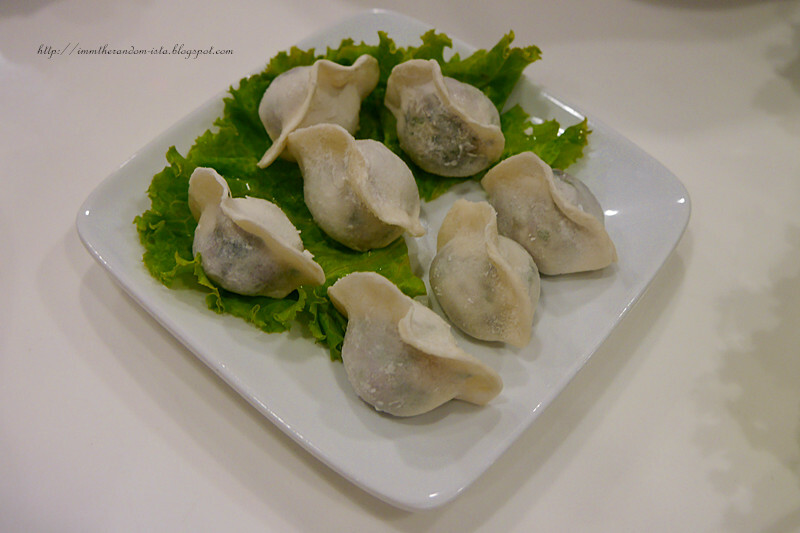 Dumplings is one of the must-try order since they goes well with both soup bases. 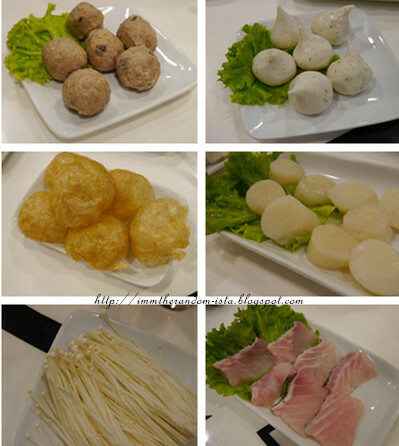 Aside from ingredients to dump into the flavourful soup, XFY also have various snacks for customers to opt from just in case hotpot is not enough to fill up your tummy's room. 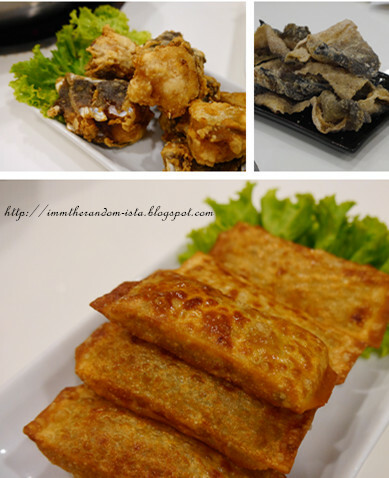 Do give their crispy Deep Fried Patin Fish Skin a try since it is rarely seen at other restaurants. If you are a fan of the deep fried chicken skin which is one of our local famous streetfood, I can guarantee your love for this particular side order. Do take note that those who dislike fishy taste may not favour this. 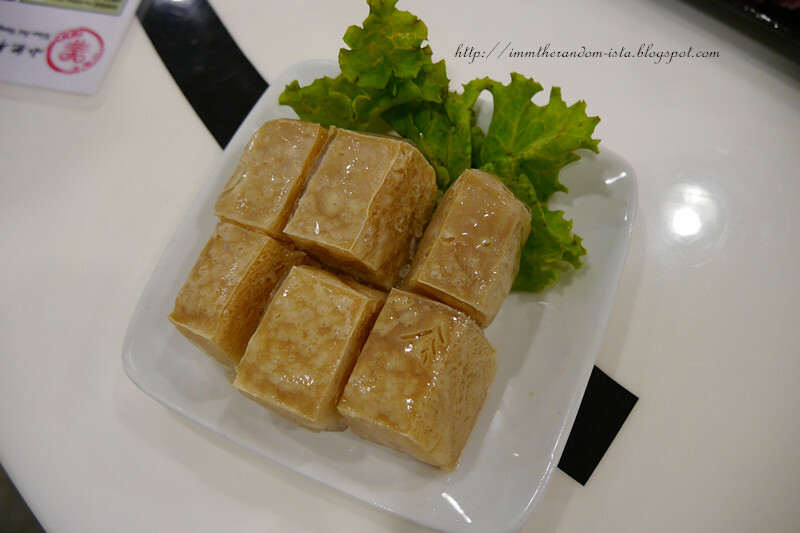 Unlike fishballs, meatballs and packet tofu that are the usual ingredients seen whenever there is hotpot, XFY's cold beancurd is something that you could give a try since it is not a very common ingredient at other steamboat outlets or at least those I have visited before. I like to soak them a little longer after cooking it to allow all the soup to seep into the absorbent beancurd. 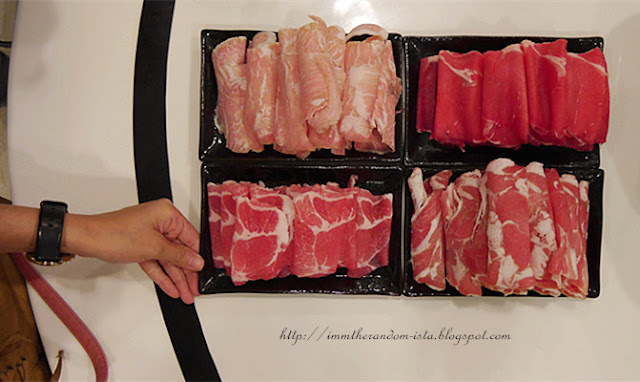 Last but not least, sliced meats are the ultimate must have ingredients whenever it comes to hotpot and of course it is something that I will never miss having. Picked your meat with your chopsticks and simply rinse it in the soup for a few times and then dipped it into your sauce is the best way to enjoy your meat at its optimum. 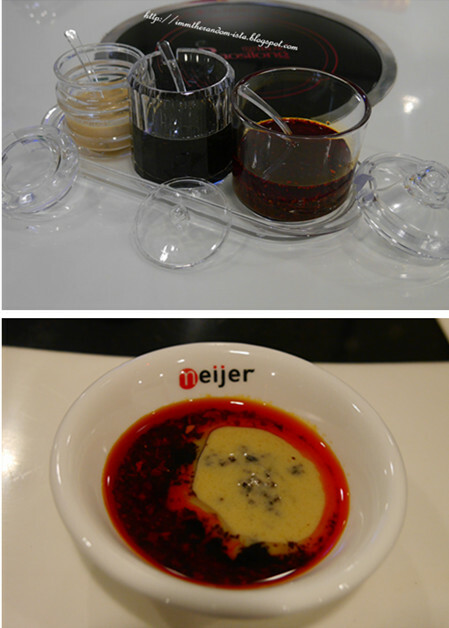 We were suggested by the restaurant operator to mix this three signature sauce according to your desired ratio. 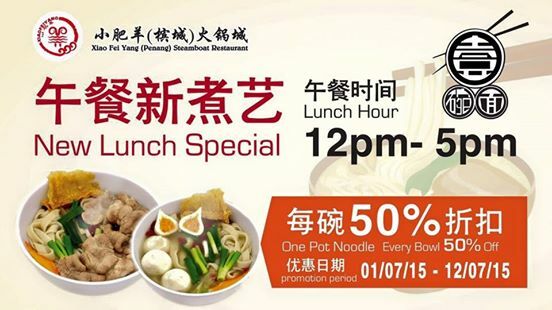 Besides serving hotpots, XFY is coming out with their customizable noodles series to cater for busy people from 12pm to 5pm. 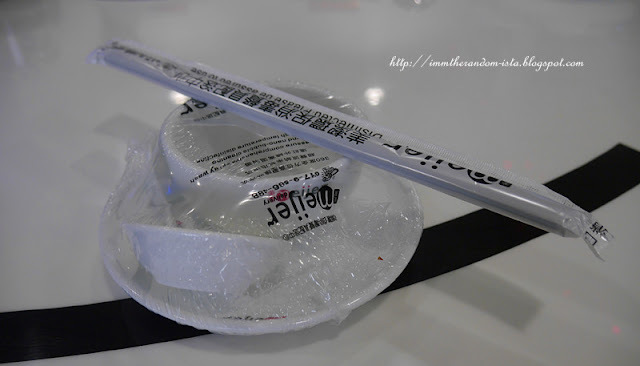 Prices of the noodles is without the range of RM8.90++ - RM14.90++ and may vary depends on your main ingredient selection. 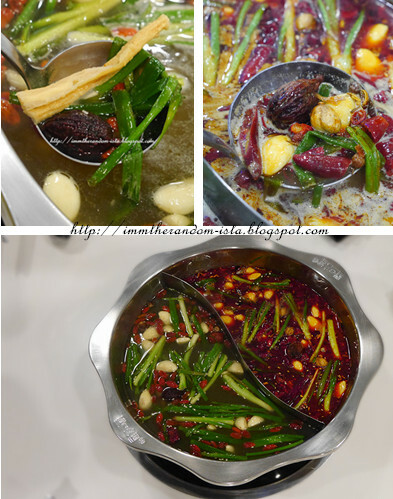 Although the ingredients used in the soup based are the same as the ones being used for the hotpot. The taste in their noodles bowl seem to be milder but then definitely palatable and perfect to provide comfort for the tummy instantaneously. Before ending this review, here is some extra information that you guys should be aware of. 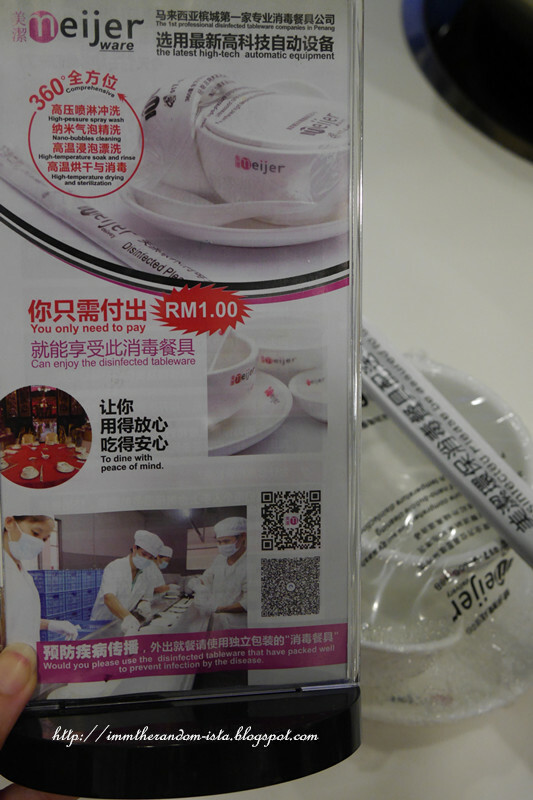 RM 1 will be charged for every set of sterilized tableware. XFY is taking their cleanliness to a whole new level by outsourcing such service to Meijier company.